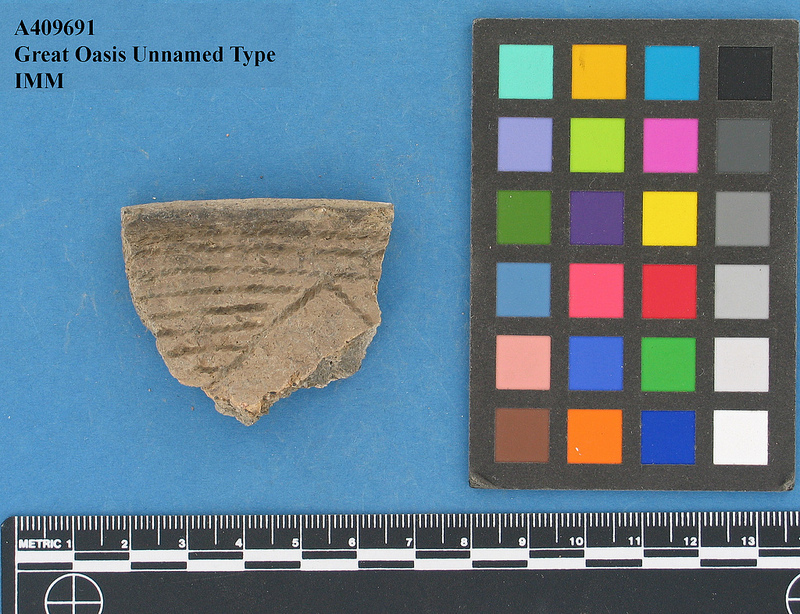 While working on his publication A Chronology of Middle Missouri Plains Village Sites, Smithsonian Contributions to Archaeology Volume 47 (2007) Craig Johnson created a type collection of Mandan and Arikara pottery. The pottery type collection that Craig compiled was photographed and the entire picture set is now available on Flicker for researchers. Here is a link to a blog entry introducing the type collection and here is the link to the collection on Flickr. Johnson’s publication goes into great detail about ceramic classification in Middle Missouri sites, and includes photos of different rim types, as well as discussion and interpretation of the distribution of the types across sites and time-periods, using a variety of dating techniques. The volume is available as a PDF and can be downloaded at this link. It is great to see a Minnesota archaeologist making significant contributions to our understanding of the past!